Michele was an amazing and indispensable part of buying our first home. 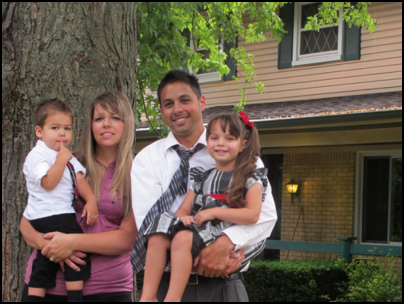 She had the experience and know-how to show us a multitude of homes that met both our wants and needs in our budget. Her deep knowledge of home repair and building, her helpful and nonintrusive advice, and her circle of expert colleagues made the process enjoyable and effortless. We found our dream home in less than two weeks and moved in a month later. Thank you Michele!